So what's been flying around the Twitterverse the last two weeks? 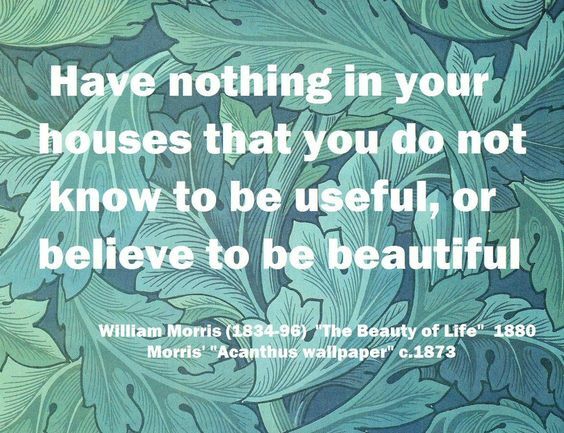 ~ Kelmscott Manor tweeted that Jan Marsh's 2012 lecture on May Morris for the Society of Antiquaries is up on YouTube! Another Society of Antiquaries video is Nigel Bamforth talking about the Morris bed at Kelmscott. ~ Our friends at Red House featured last week's WMSC Symposium cake on their Facebook page and it was viewed by 26,000 people at last count. Amazing! Many thanks to them for the feature. On this website, our post on all our previous cakes got over 500 views. ~ WMSC members may remember the 2008 trip to Chicago and Wisconsin and the visit to the SC Johnson factory in Racine. The tower there was closed to the public and now it's opening for tours for the first time. 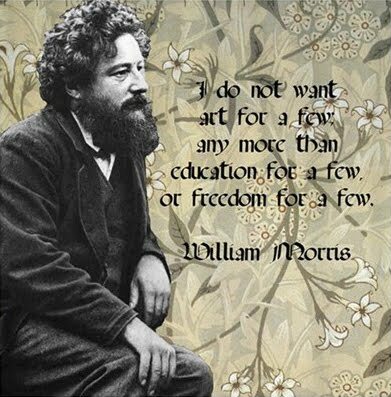 ~ William Morris's birthday was marked by many comments on Twitter on his remarkble legacy. 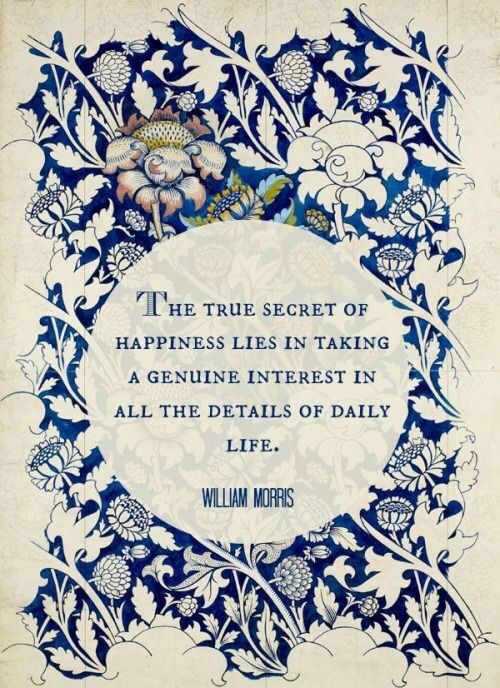 We tweeted thusly: Happy 180th Birthday to #WilliamMorris... Great thinker and doer, whose vigorous and passionate ideals resonate timelessly. David Leopold wrote a delightful post on the Oxford University Press blog about how Morris may have celebrated his birthdays. ~ WMSC member Elaine Waisglass generously donated one of her stunning photographs to OCAD's Project 31 Auction, in support of students. 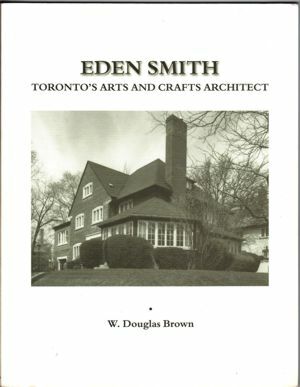 Elaine's own show at the Roberts Gallery runs April 5 to 25. ~ Let the sighing commence: Delaware Art Museum has got their Pre-Raphaelite collection online for you to peruse. WMSC has taken some trips there in the past - always such a pleasure. ~ Kelmscott Manor is on the shortlist of five museums vying for Most Inspiring Museum or Heritage Visitor Attraction over the last year. This is run by the Guardian and Museum & Heritage Awards. You can vote here for your choice, up until April 11. ~ The William Morris Gallery's occasional Long Table took place last week. The description of the planned dessert was mouth-watering: Rhubarb, Pecan & Buttermilk Pudding with Clotted Cream & Granola Crumble. The next Long Table is June 12... in case you're in London. Book ahead! ~ Tony Pinkney created a "tokens and passwords" quiz on his blog, for those of you keen to test your knowledge on Morris's romances and tales. Let us know how you fared! The WMSC board met and there will be great future events announced shortly. Keep up to date by following us here, and if you're on Twitter, please follow us at @wmsc_ca.